Employment and labor related matters can be difficult because livelihoods are at stake—the employees and the enterprise. Stewart Law Group assists its clients in litigation defense, responding to administrative charges, preparing and negotiating employment agreements, day-to-day advice and counsel, training and investigations. 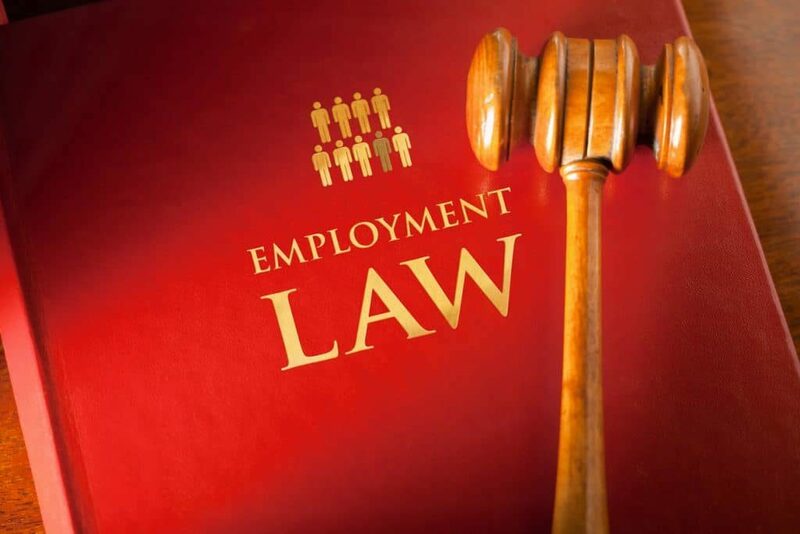 We handle all facets of the employment landscape and are proactive to advise on emerging areas of the law.